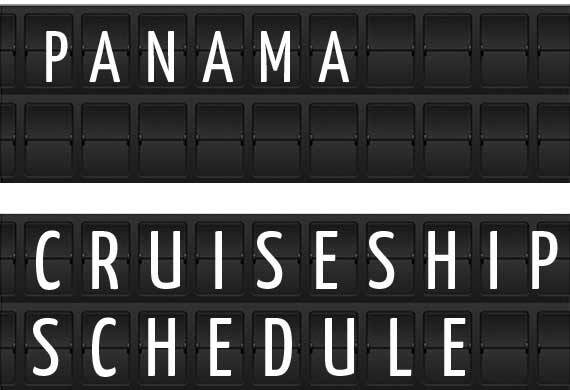 Cruise ship timetables with arrival and departure times of all major cruise lines scheduled to visit ports in Panama in 2019. 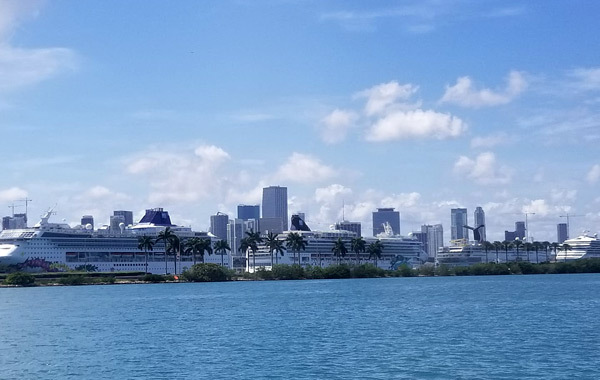 Find out which ships are scheduled to arrive in Panama today or any other day from January to December 2019, with cruises going to or leaving from ports. 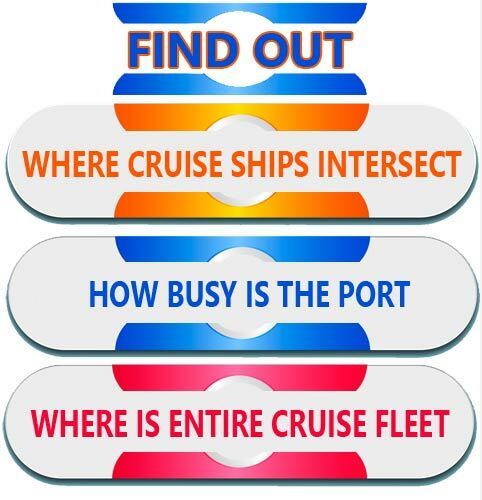 From the list below select a port you plan to visit, and complete information about the cruise ships arrivals in timetable calendar format will appear. 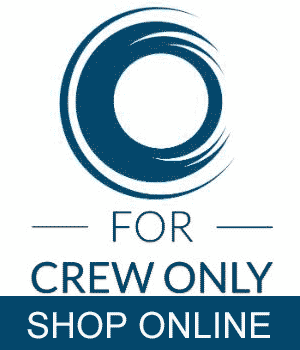 The following timetable is created by using the itineraries of the following cruise lines: Aida, Azamara Club Cruises, Carnival Cruise Line, Celebrity Cruises, Crystal Cruises, Cunard, Disney Cruise Line, Fred Olsen, Holland America Line, Hapag Lloyd, MSC, Norwegian Cruise Line, Oceania, P&O Cruises, Princess Cruises, Royal Caribbean, Regent Seven Seas, Seabourn, Silversea, Star Clippers, Viking Ocean Cruises, Windstar, Costa Cruises, Pullmantur and TUI. 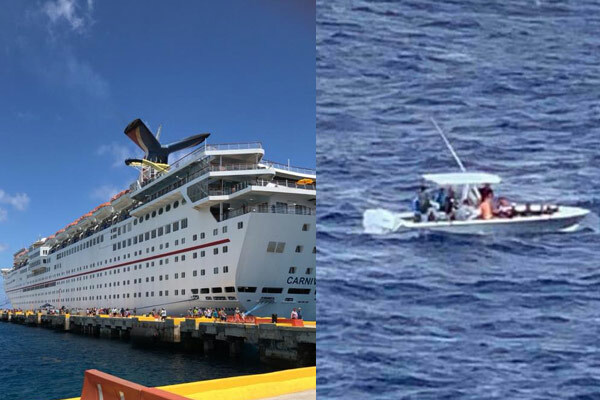 Although updated regularly, users are advised that the cruise ship arrivals in North America are advanced schedules and are subject to change. 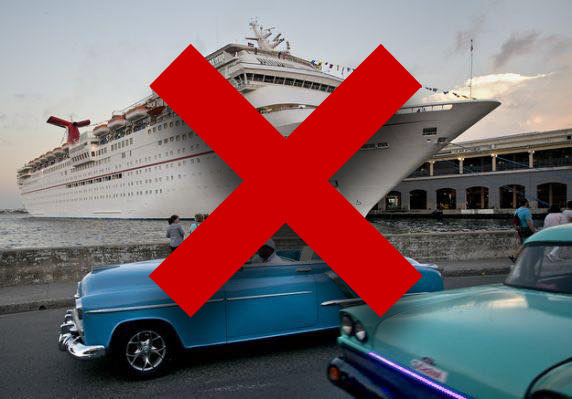 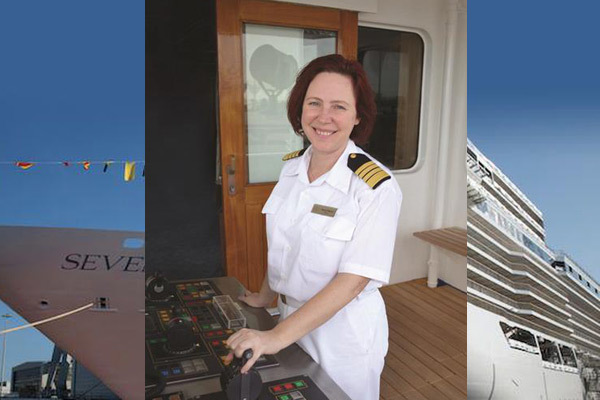 For the most up to date arrivals, always double check with your cruise line or port agents.